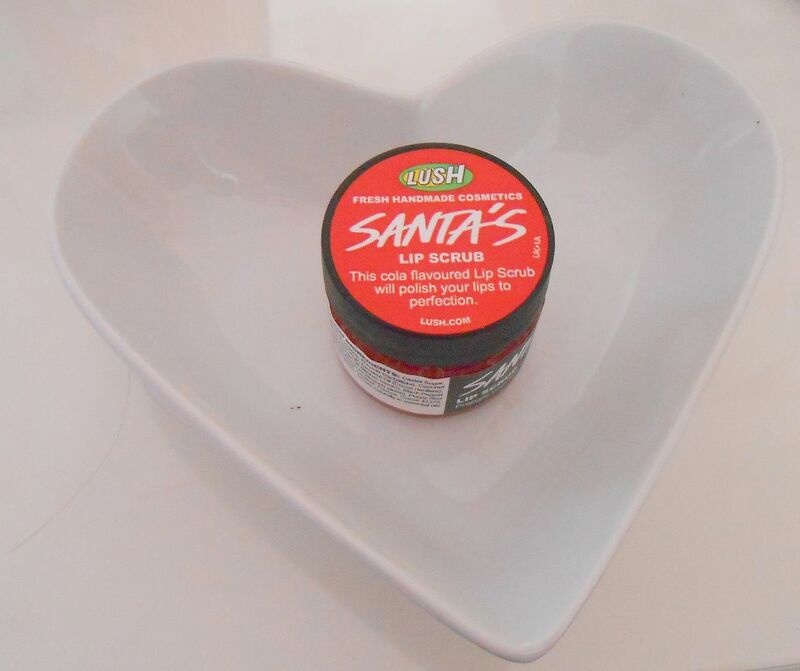 Santa’s lip scrub* – £5.50 here. I’m sure I’m not the only one who gets dry, cracked lips in winter. Mm mmm! As a lover of matte lips, I like to try and keep my lips in good condition, and so most nights I use a lip scrub & and an intensive lip balm. I’ve been a big fan of Lush Mint Juleps lip scrub for ages – it’s like after eight chocolates! – and I’ve scrubbed (and licked, mmm) my way through a couple of jars. 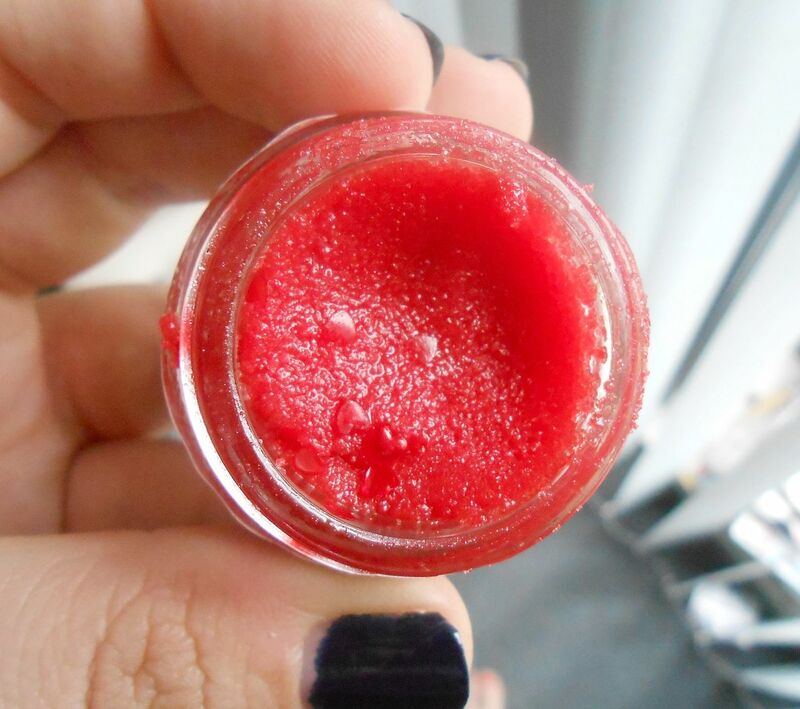 I was kindly given a pot of the new seasonal version – Santa’s lip scrub, and it hasn’t left my clutches since. This smell/taste is definitely the ‘crowd-pleaser’ – Not too sweet, not too sickly, just a delicious fizzy cola bottle taste. I rub a little bit into my lips, massage and then basically lick it off. My favourite bit about this scrub is that it has little red hearts in it, they’re so adorable. At the end of the day, it’s basically a sugar scrub, so if you’re super thrifty then you could easily make this for yourself. I am lazy and therefore like the convenience, as well as the packaging & the delicious cola bottle scent.